 and there is a convenient pickup and drop-off service available from the nearest train station. Wi-Fi is accessible from the lobby, for a comfortable stay. 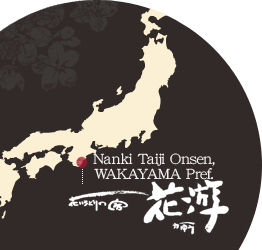 Soak away the everyday fatigue, and feel the nature of Nanki. Experience delicious cuisine featuring plenty of Nanki Nachi-Katsuura seafood. There are a total of 41 rooms, all with an ocean view, from various-themed rooms to simple rooms. The hotel features many facilities. 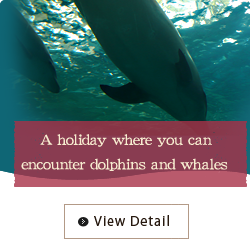 You can enjoy a relaxing holiday without leaving the hotel. *A refundable deposit of 5000JPY is required for a portable Wi-Fi router. 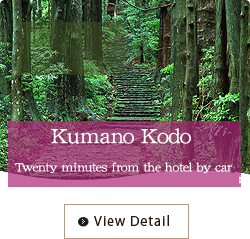 Accessible from both Kansai International Airport and Nanki-Shirahama Airport. A regular shuttle bus operates to and from the Seafood Center in front of JR Kii Katsuura Station. A regular shuttle bus operates to and from the Seafood Center in front of JR Kii Katsuura Station. Contact us when you know your schedule.